What is the Diva Du? 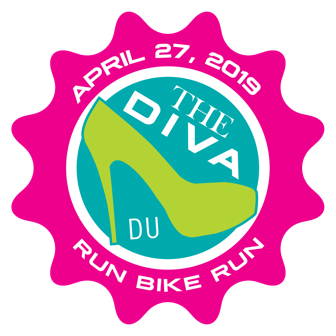 The Diva Du 2019 will be held April 27, 2019 at Kiepersol's Winery and Distillery. East Texas' first and only exclusively women's event. 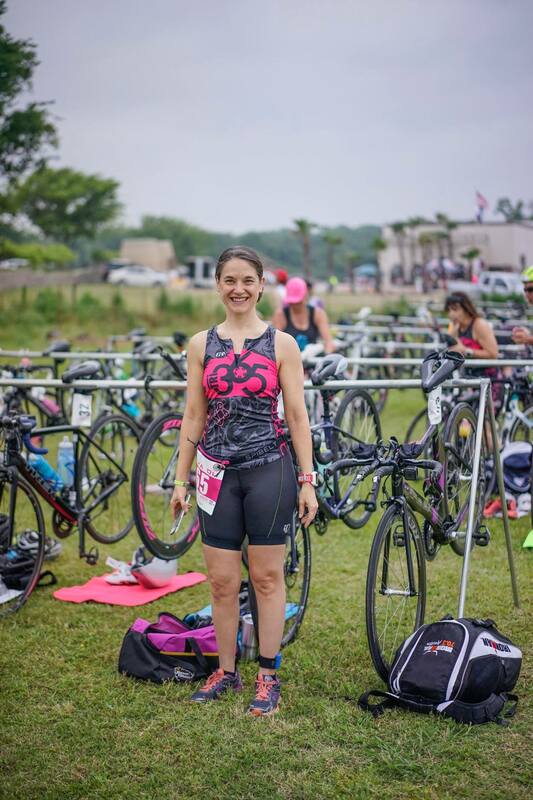 We are offering a Sprint and Olympic distance in addition to relay teams and a 5k for those who want to join the fun without a bike involved! I got in trouble for calling it "beginner friendly" when I should have said it was a beginner's distance. 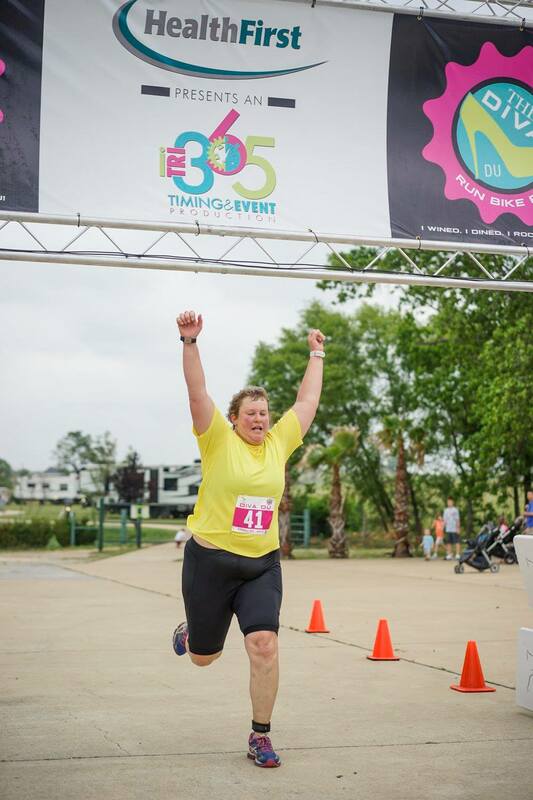 Our Divas have continued to rock it out and earn the bragging rights that come from climbing East Texas hills! 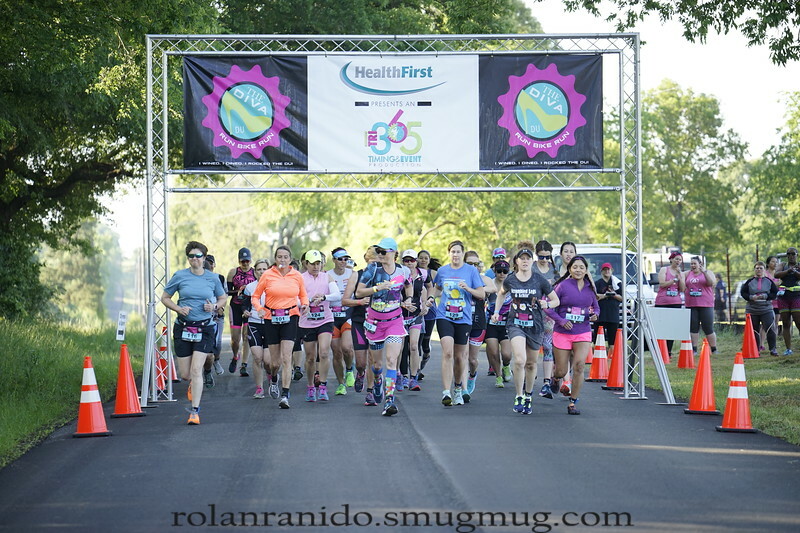 Our Sprint duathlon will consist of a 1.5 mile run, 10 mile bike, and 1.5 mile run. Our Olympic distance, 3ish mile run, 25ish mile bike, and 3ish mile run. We have also reserved a block of rooms at the Hampton Inn and Suites in South Tyler (near The Villages at Cumberland Park). If you call, let them know you are with the Diva Du. The block rate of $85/night is available by contacting the hotel directly at 903-630-7272. Run portions of this course are on private property and athletes are not able to pre-run the course prior to the event. Course information will be available on the day of the event.